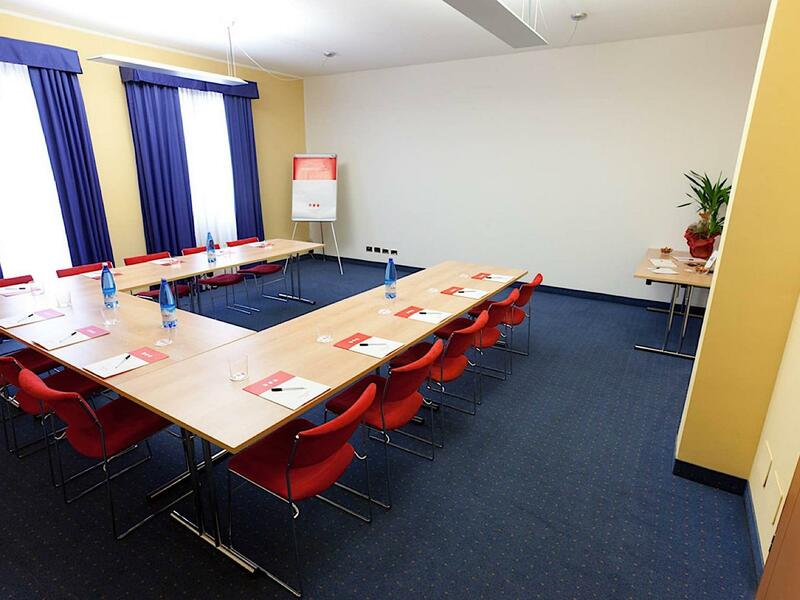  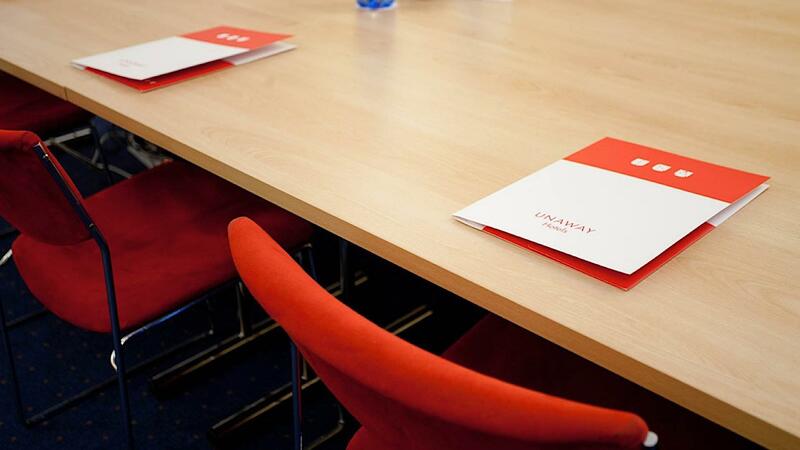  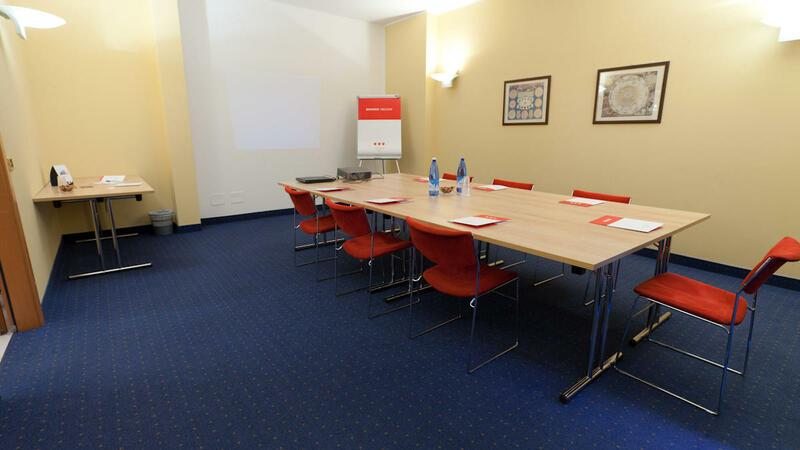 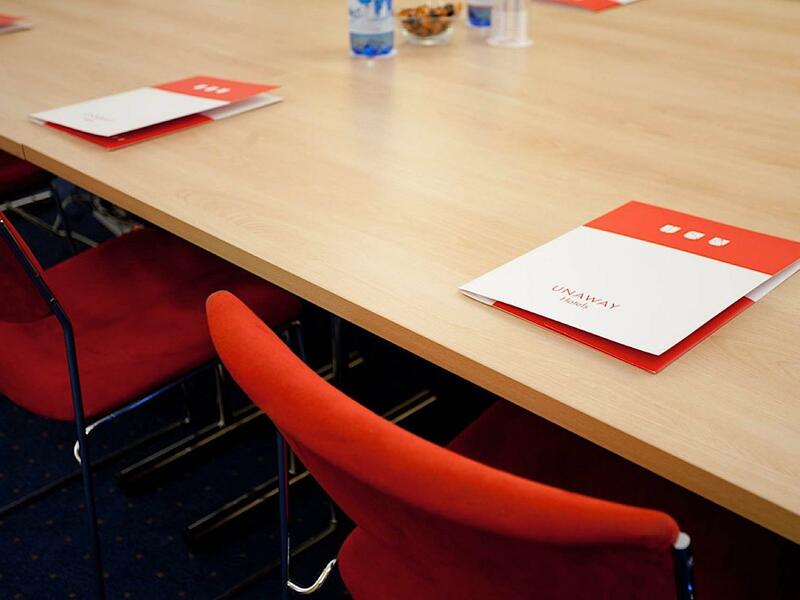 The 6 meeting rooms at UNAWAY Hotel Occhiobello near Ferrara can accommodate up to 250 delegates. 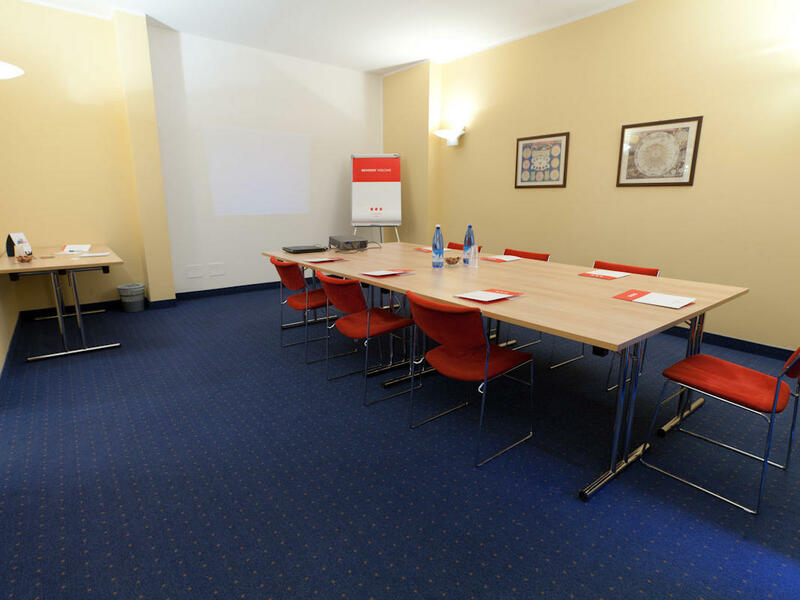 Each modular room offers natural light and a fast internet connection alongside a full range of facilities and a cafeteria at each entrance. 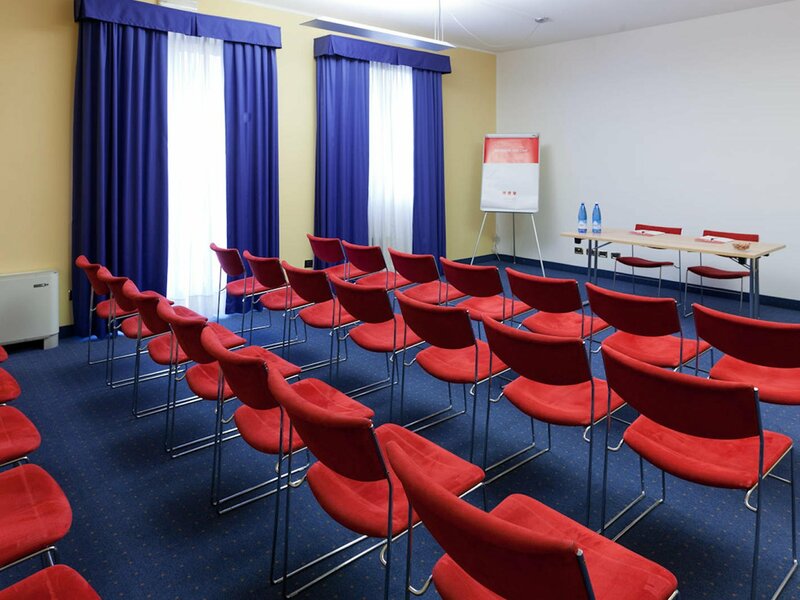 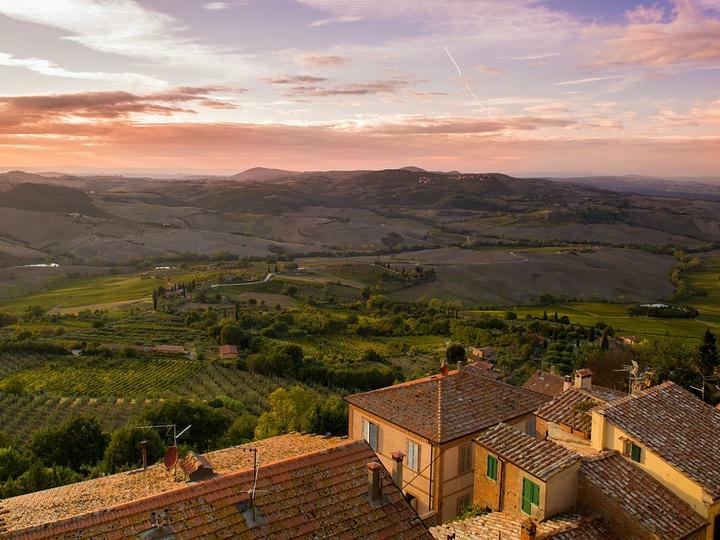 The rooms are exclusively used for meetings, as banquets and gatherings are held in the large restaurant that is part of the complex, while the hotel itself features 83 rooms. 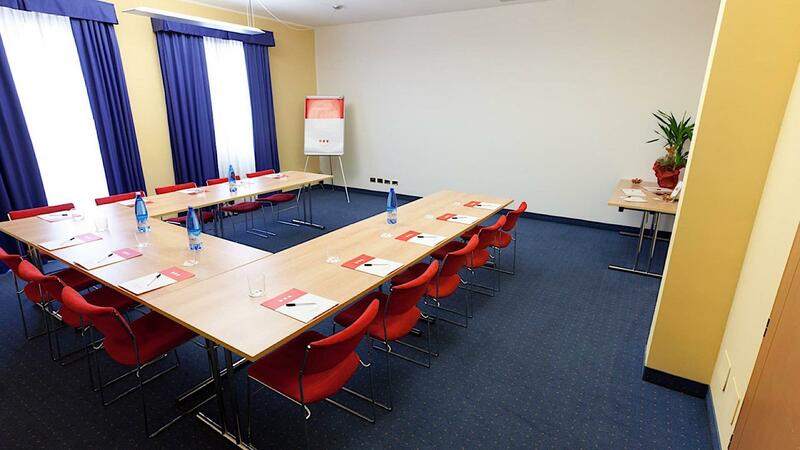 Strategically located just 200 metres from the Occhiobello toll station on the A13 Bologna-Padua motorway and 7 km from the centre of Ferrara, the UNAWAY Hotel Occhiobello is an ideal location for meetings and events. 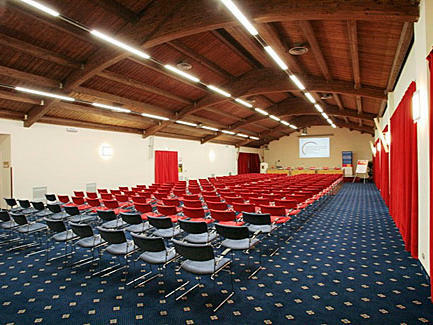 The Savonarola room boasts natural daylight and a capacity of up to 250 people in a theatre-style setup, 170 in a banquet-style setup and 300 in a cocktail-style setup. 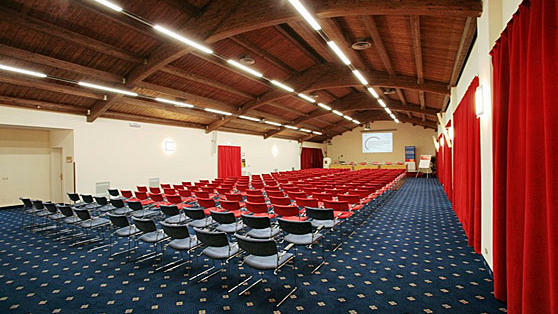 The Estense room boasts natural daylight and a capacity of up to 35 people in a theatre-style setup, 24 in a banquet-style setup and 30 in a cocktail-style setup. 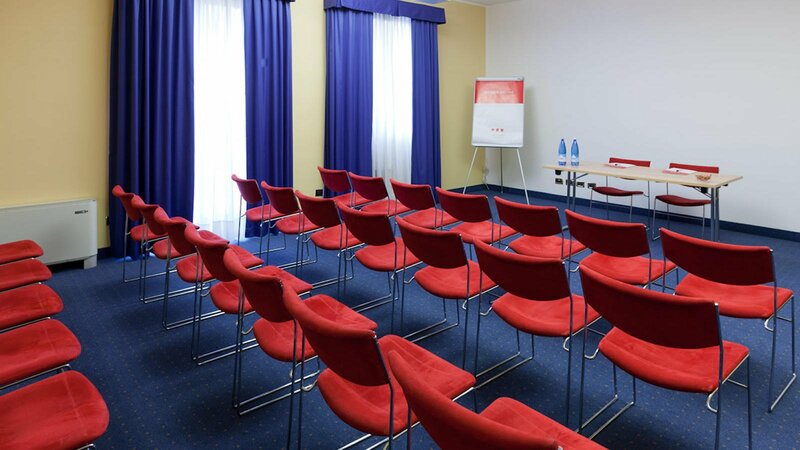 The Gonzaga meeting room (natural daylight) boasts a capacity of up to 20 people in a theatre style setup, 20 in a board room style setup and 25 in a cocktail style setup.